PROVIDE PROFESSIONAL SERVICES AND CREATE AWESOME MEMORIES FOR OUR CLIENTS THROUGH MUSIC, PHOTOS, LIGHTING, PLANNING, AND ENTERTAINMENT. 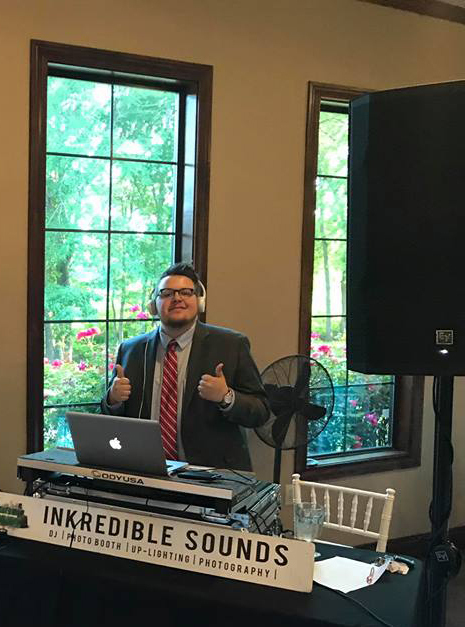 DJ Chris also know as DJ CP has a great outgoing & friendly personality. He is a young and highly experienced DJ with an excellent IQ in music for all genres and ages. He spends most of is time traveling around the world for special events. He has rocked events with guest ranging from 100-1500 people. Prior to becoming a privte event DJ he mixed for radio stations and nightclubs. Meet your Photographer!! Claudia loves to see smiley faces and meet new people. She will go over and beyond for your special day. She do not mind getting a little dirty to snap the perfect picture. Words from Claudia; "It relaxes me, keeps me happy, and just keeps me in check mentally. I couldn't be more happy to have picked up a camera and this is where it lead me to, wonder where it will take me 5 years from now"
DJ Jordan loves music and loves to see everyone have fun at their event. He's not afraid to dance with you and your guest to get them pumped up. He knows which songs to play to keep your guest on the dance floor all night. On his free time he plays the saxophone and perform for local concerts. Angie loves to see everyone having a great time in the photo booth. She will help you pick out the perfect props to take the best pictures and even take one with you. DJ Weston is a local college student with an outgoing personality. He knows what to play to keep you dancing all night long. 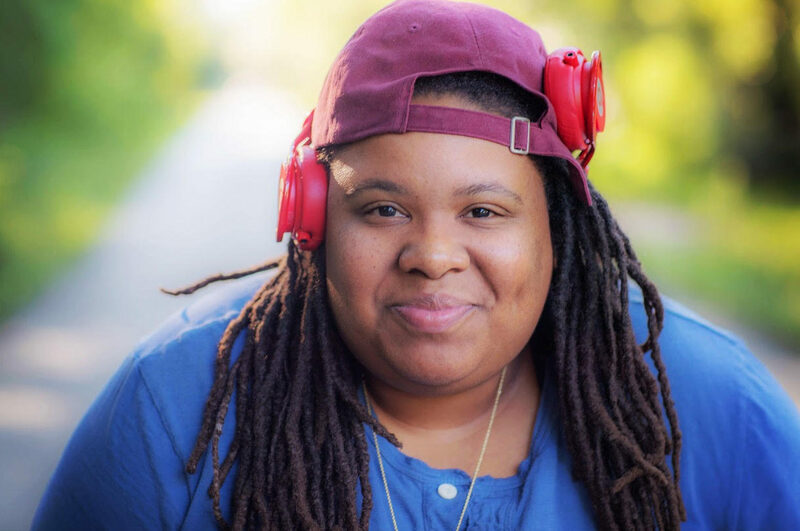 DJ Sierra has a passion for music and began her DJ career right after graduating college. She loves to see everyone dancing and living in the moment. On her free time she spends time with her family and close friends to share lots of laughs. During Mardi Gras season she likes to celebrate in her hometown: New Orleans. Bailey was born and raised in deep East Texas. He have been practicing the art of photography for over six years. He love his family, friends, and traveling. He is currently a business marketing student. Lauren was born and raised in Texas. She loves to have fun and help you capture that perfect photo booth picture. Need a selfie buddy? She will grab a prop and get in the booth with you. DJ Matthew has a background in rocking high energy bars and nightclubs. He knows how to read the crowd and play the perfect song at the right time. Kenny is an local graphic designer and website designer. He knows how to have fun and make sure everyone take great pictures in our photo booths. Nolan was apart of a band before joining our team. He always had a passion for music. He is very easy going and know when to play the right songs. Chris has passion for traveling and taking pictures. His dream has always been to capture special events for a living. Kenshai is an local college graduate from UTA. She was apart of many organizations and know what it takes to have fun. She loves to travel the world with her close friends and family.